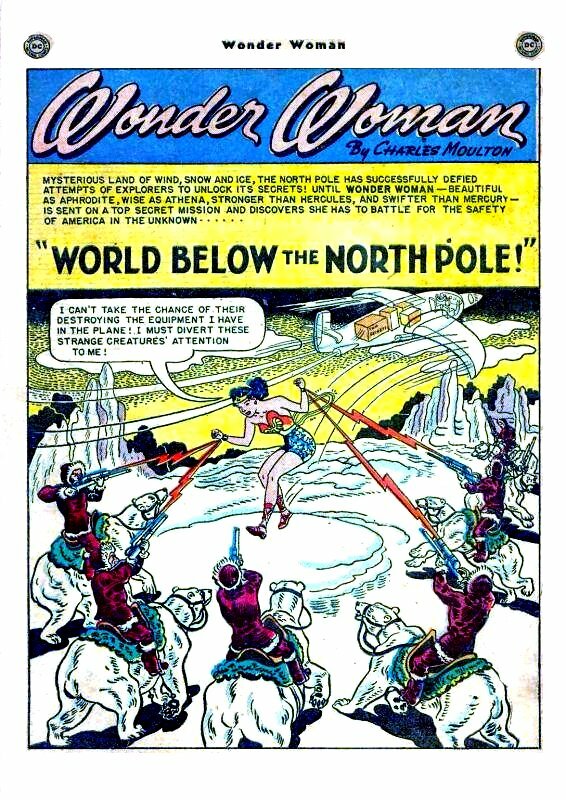 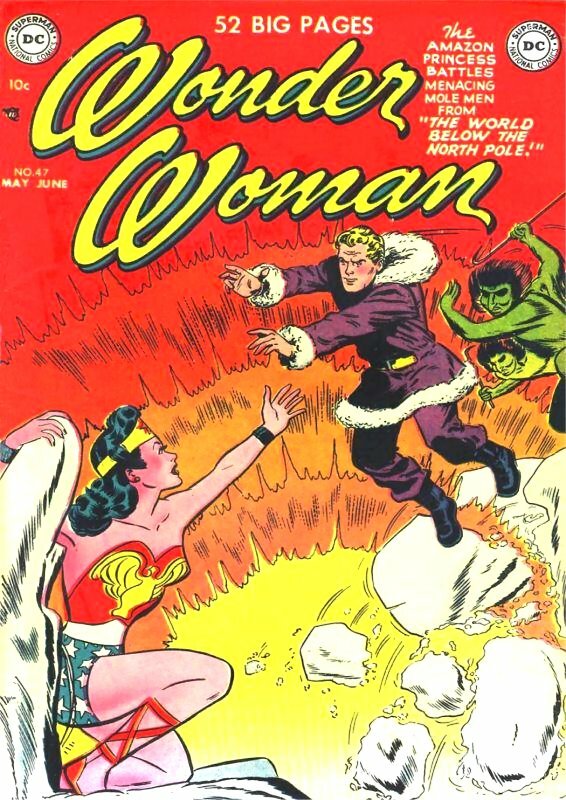 Steve Trevor is lost in the polar regions when he comes upon an outpost of Atlantis hidden in the ice. 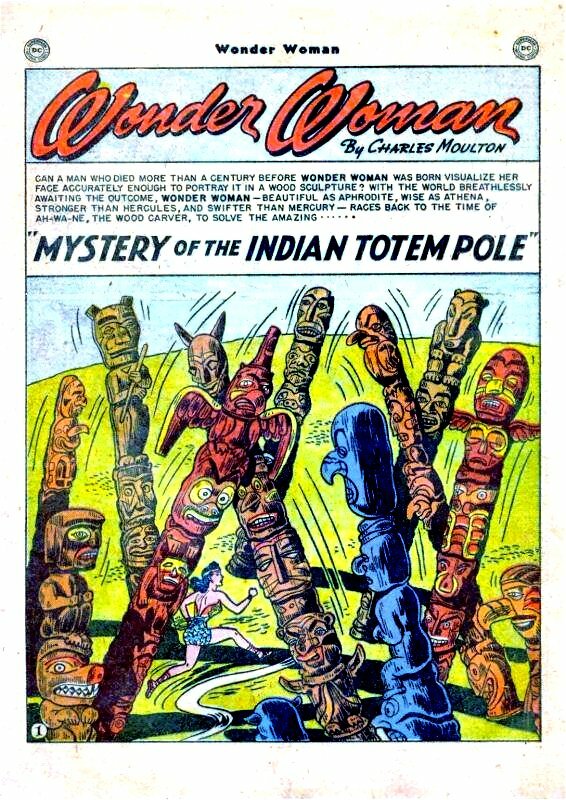 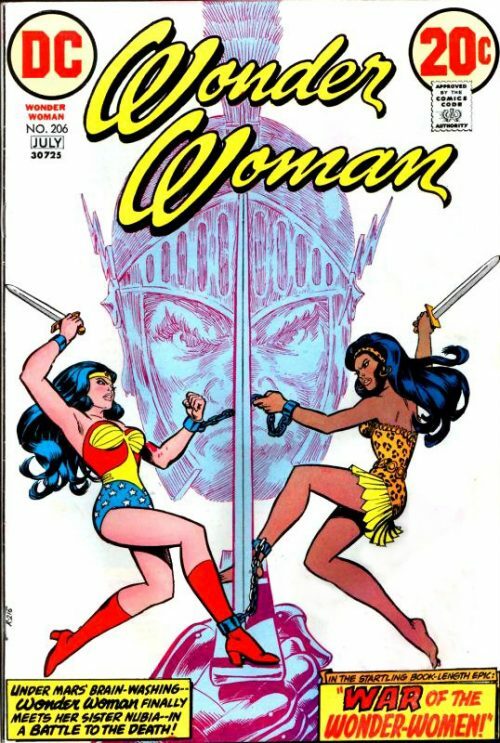 When a museum purchase a 150 year old totem pole that has an image of Wonder Woman on it, Diana is forced to investigate. 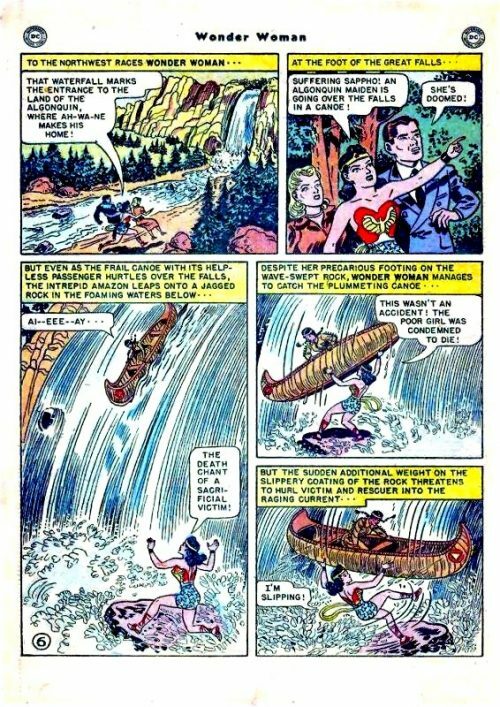 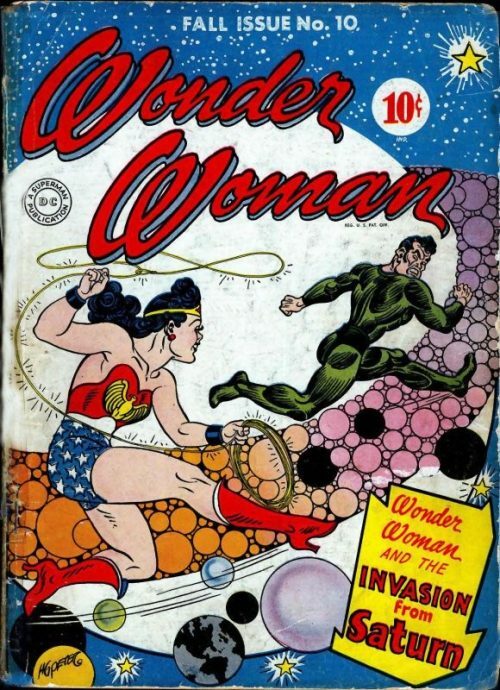 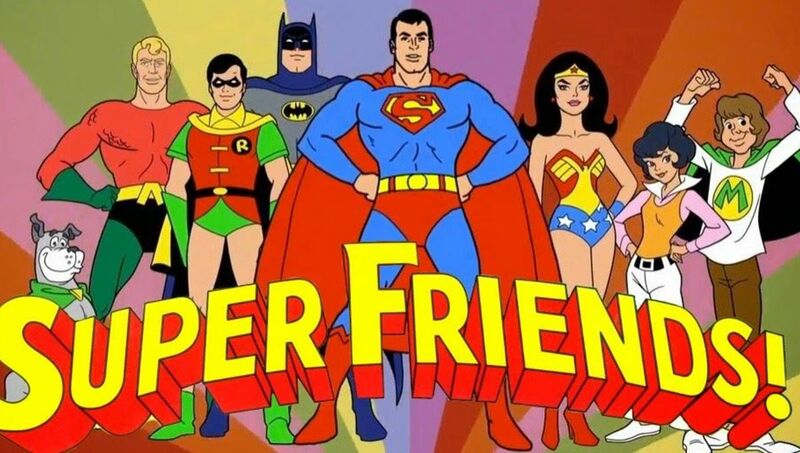 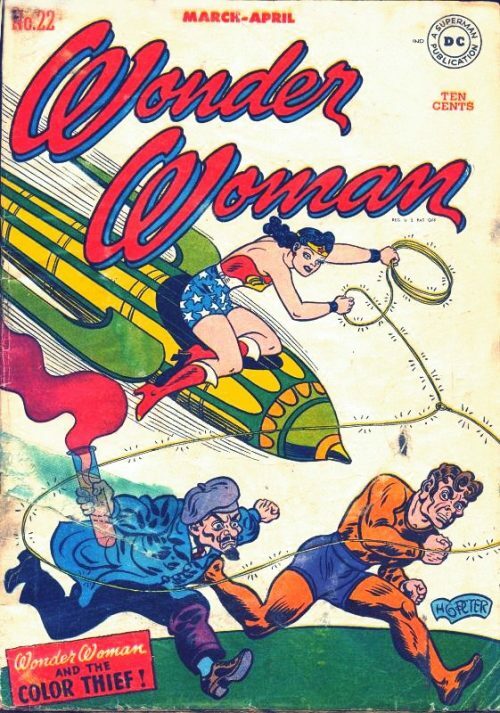 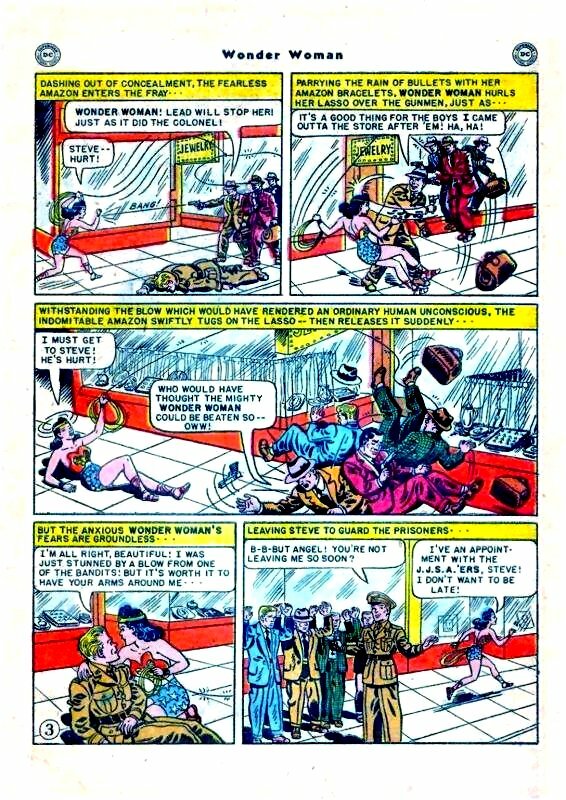 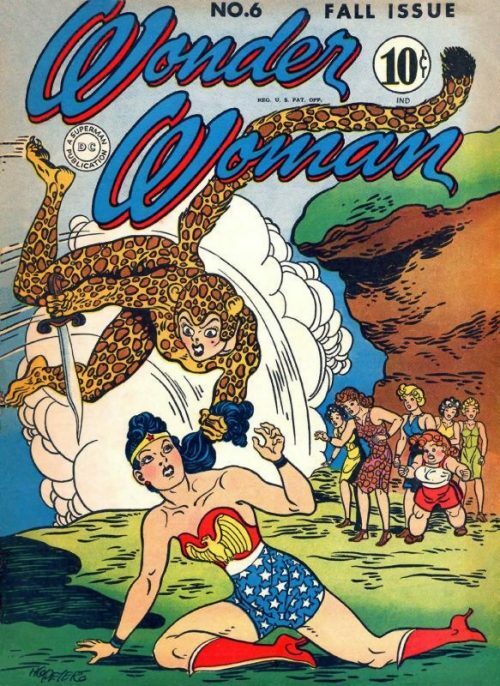 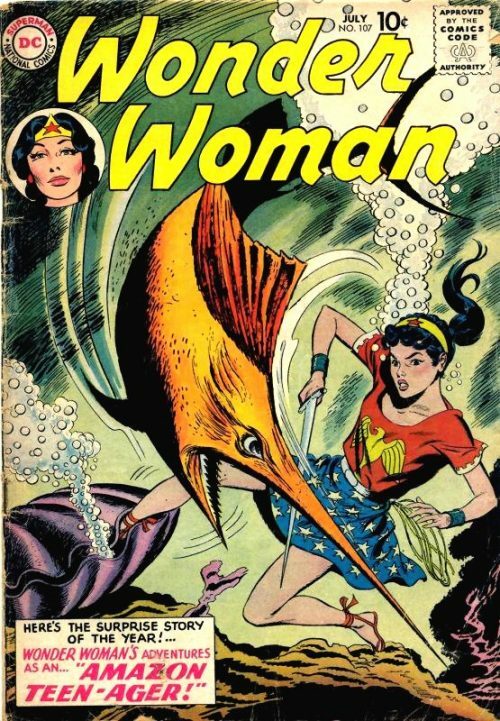 When Wonder Woman escorts two JJSA members to Washington, D.C. they find the city has been enclosed in a funnel from space that goes all the way to Mars.